Sid Flannery serves up a tasty morning mix of great music including singer-songwriters, rock, world beat, rhythm and blues, and Americana. You’ll hear an enjoyable mix of tunes including the best music coming out today and timeless favorites. The Morning Show includes brief news updates every half hour from NPR and the WMNF news team. 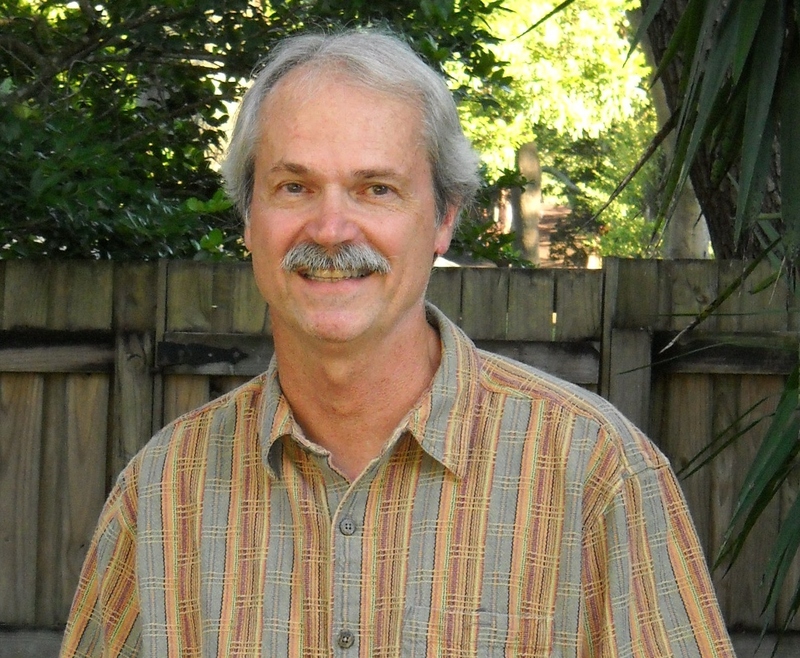 Sid has been a music programmer on WMNF since 1989, hosting the Traffic Jam, Bluegrass, and Morning Shows. Sid grew up in St. Pete, but has lived in Tampa since the mid-1980s. He really enjoys the variety of high quality music that can be featured on WMNF and hearing from the listeners. He also finds it amazing how much valuable public affairs information gets broadcast on WMNF every week.